This edition of 'Awaken' is presented on 180gm heavyweight vinyl. The Blood Divine was a British Gothic metal band, founded in the summer of 1995 by Paul Allender, brothers Paul and Benjamin Ryan, after the three had recently left UK extreme metallers Cradle of Filth. They were joined by the recently ousted Anathema singer Darren White, & then recruited drummer William A. 'W.A.S.' Sarginson and bassist Steve Maloney before being quickly signed up by Peaceville Records. 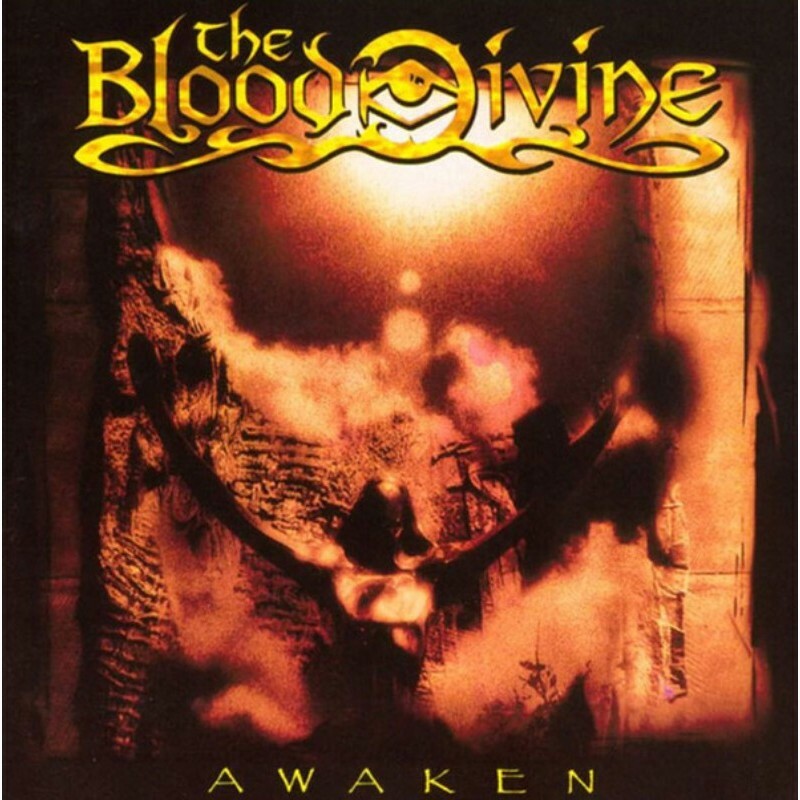 The debut album 'Awaken' was recorded in early 1996 at Academy Studios in West Yorkshire UK (My Dying Bride, Paradise Lost, Anathema), and was released later that same year. This quickly led to intensive livework, touring throughout Europe with Cathedral and label mates, My Dying Bride. With their expertly crafted compositions of rich, classic metal riffs and sweeping melodic passages, plus Ben Ryan's gothic & at times psychedelia-tinged keyboard arrangements backing up Daz White's perfectly fitting vocal delivery, 'Awaken' was greatly received upon release, as the band's profile swiftly grew. In what was considered somewhat of a supergroup, The Blood Divine recorded 2 albums of highly individualistic gothic rock/doom metal with strong keyboard atmospherics & prog elements, before disbanding in 1998, with Paul Allender rejoining Cradle of Filth.